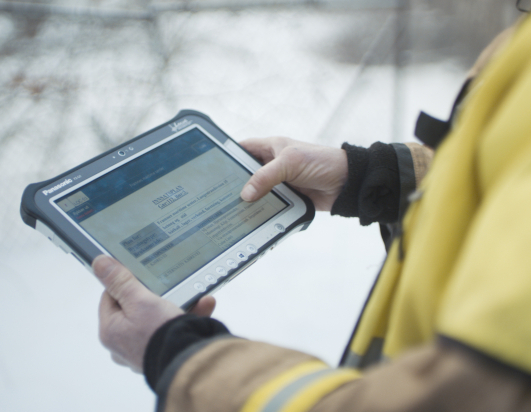 The robust Panasonic TOUGHBOOK G1 tablet helps the Sandefjord fire brigade to do a more effective job. 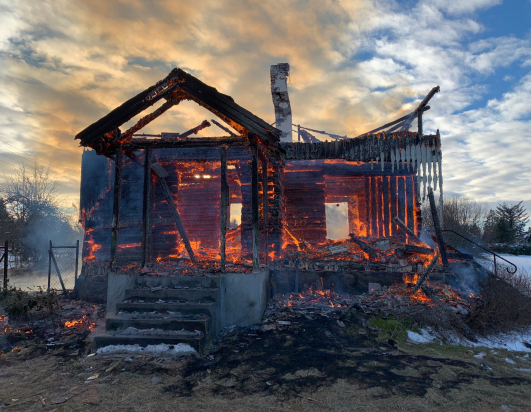 GPS functionality that shows the fastest route and a reporting tool that allows other emergency services to prepare for what they need to do to help saves lives. Sandefjord fire brigade in Norway, always has a Panasonic TOUGHBOOK G1 in the fire engine on callouts. The device, which is attached to the dashboard using a docking station, shows the fastest route in addition to the location of barriers or bridges. It also gives an overview of the scene via a map service. 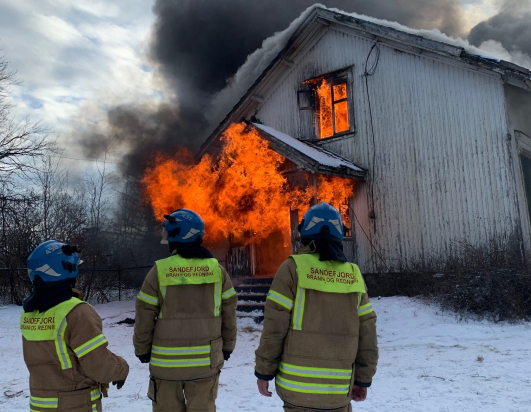 Jan Helge Olson, chief of operations at Sandefjord fire and rescue services, says that having a tablet that can be used in all situations is vital. “We work under demanding conditions that place high demands on both the team and equipment. When putting out a fire, I may have to just throw the tablet down, which it actually withstands. Not to mention the fact that we use a lot of water when doing our jobs. Equipment that cannot withstand water, heat, cold, impact and sunlight is useless to us. 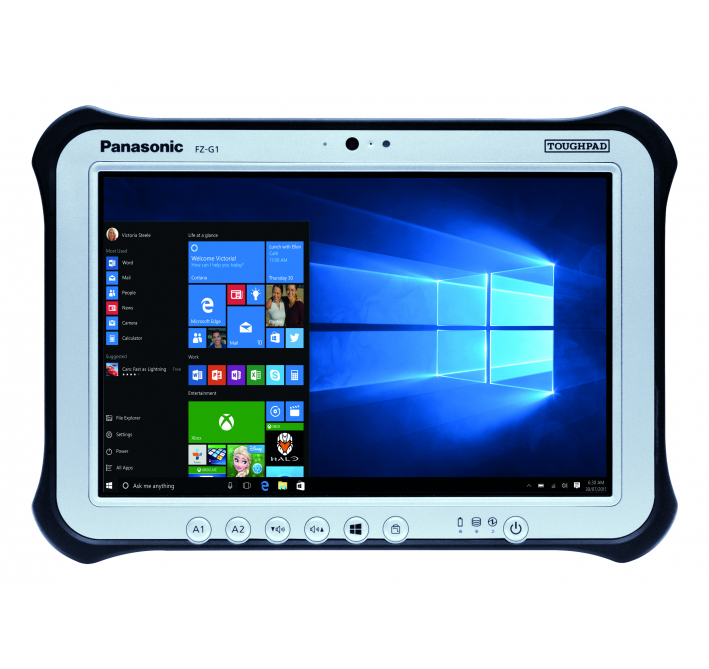 Panasonic TOUGHBOOK G1 is a tool that helps us do an effective job,” he says. 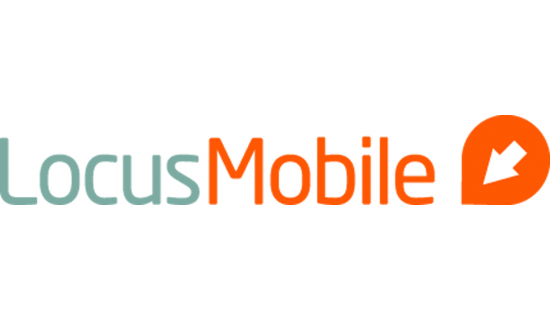 Reidar Falkensten, Business Area Manager at Locus, which supplies IT solutions to the emergency services, says that it became a dealer for Panasonic’s robust devices as far back as 2005. “There is a reason that TOUGHBOOK is always used in action films. It is quite simply the best you can get in the market. As a supplier to the emergency services, we need to supply the best, which is why Panasonic is the natural choice for us. One of the things that we really like is the uptime of 100%,” he says. 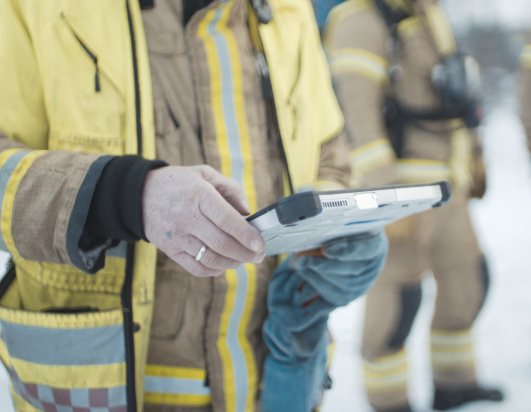 Using a TOUGHBOOK G1 and software from Locus, Sandefjord fire brigade knows that they will always choose the fastest route when an emergency occurs. Thanks to so-called POI, Points of Interest, the fire brigade can see barriers and other obstacles, such as bridges for example. A simple touch on the screen can open barriers. “In the latest version, we have added parameters such as axle load and bridge heights. The device also includes an operational plan that shows the fastest route, available fire hydrants and which vehicles need to be used, or are in use. Drawings of buildings with different symbols over critical points have also been added,” says Reidar Falkensten. The TOUGHBOOK G1 was developed to cope with extreme environments – something that makes it particularly suitable for the emergency services. If required, the device can be supplied with a high resolution thermal camera that can be used with a number of applications. The device runs on Windows 10 Pro, and has a battery capacity of up to 11 hours. An optional hot swap battery increases this capacity to 22 hours.